The goal of this article is to write a social and political history of the now preeminent approach to the ‘commons’ institutions, by focusing on Elinor Ostrom’s contributions to its development. 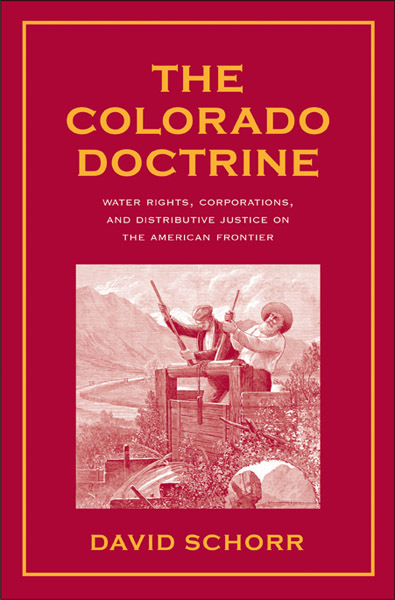 My methodology is that of Science and Technology Studies (STS). I focus here on the materiality of E. Ostrom and her team’s research practices (fieldwork, data collecting, indexing and analysis), on their intellectual and institutional strategies, their networking practices, how their research was funded, and their interactions with administrative and academic institutions and actors (USAID, NSF, National Academy of Sciences). 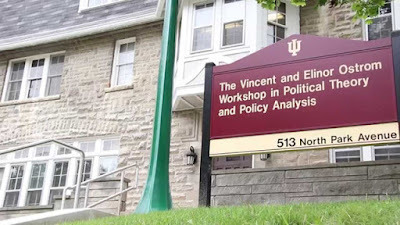 I analyze the history of the Workshop in Political Theory and Policy Analysis, the research center that E. Ostrom and her husband Vincent founded and animated for some 40 years at Indiana University, Bloomington. 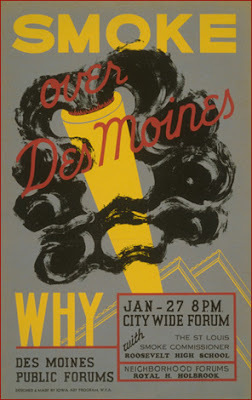 By doing so, I hope to be able to analyze the close ties between the form and content of the Ostromian theories on the commons and the main lines of tension in the U.S. society of the 1970s and 80s that saw their emergence: urban crisis and “neighborhood revolution”, increasing distrust of modernization and centralization ideals, mutations in U.S. development policies and doctrines, rise of neoliberalism.